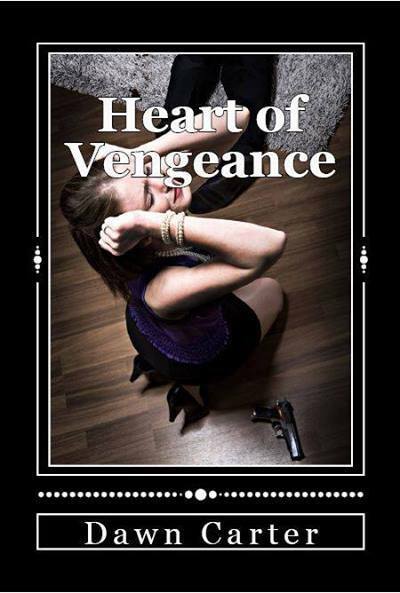 Heart of Vengeance coming soon. Realistic lesbian read with crime, drama, and romantic adventure. I wrote this in Chapter nine and am sharing. This was a fascinating write and I hope you enjoy it as much as I enjoyed writing it. If you are interested in other categories/books I have written. The link is above. Happy reading and feedback is always welcome. “I’m coming, go faster, don’t stop,” Rachel growled needing to feel the release she had harbored for almost a year. She had not had a woman in her arms more or less in her bed since her last lover walked out after they made love. Rachel was so devastated feeling she did not please her that she would avoid contact with women in her local area. She knew she needed experience and this trip was offering her more than she could have ever asked for.